Meet "The Dream Team" of Earl and Ginger Johnson. We love our job and have lived in Chautauqua County all our lives,. We love it here! We are very familiar with the area and what it has to offer. We have made out home in Bemus Point on Beautiful Chautauqua Lake. Did we mention that We love our job? Besides having a great love and interest for one of the three main necessities in life–SHELTER–I also have a great love and interest for the most IMPORTANT thing in life–PEOPLE. And when you love people, there is just nothing better than HELPING people. Our job allows us to do this each and every day. Ginger credits her success to a great teacher " Earl Johnson" which is Broker owner of Real Estate Advantage and her Husband for over 39 years. 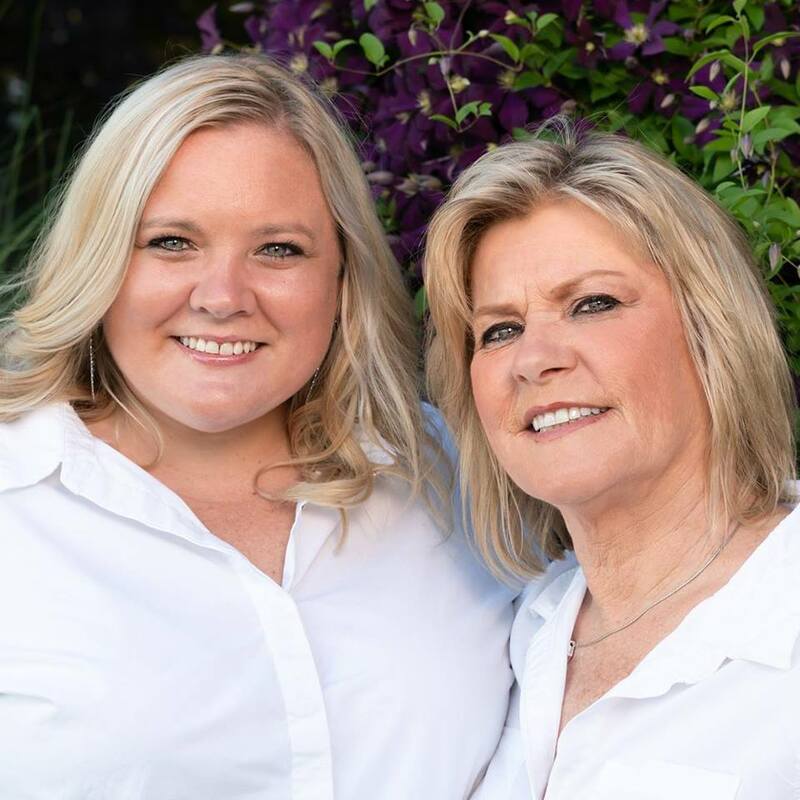 They have 2 children, which both are married and live in the area and 2 granddaughters that are their sweethearts.They treat Buyers and Sellers like they would want to be treated and are never too busy to help another family . Their three keys to success are know your product, be honest and be friendly. For over 27 years, they have been living, eating, breathing Chautauqua County property. Looking for an Experienced and Seasoned Realtor to Help Make a Home Purchase? It is likely that the sale or purchase of real estate will be the largest financial decision that you will make in your lifetime. It is also likely to be a decision that involves many emotions–ranging from fear to excitement. For these reasons, it is not a decision that should be made without much thought, research and the advice and guidance of a qualified and dedicated professional. That is where "The Dream Team" of Earl and Ginger Johnson comes in–Using their experience of years in real estate–to educate you, ease your concerns and guide you through every step of the somewhat intimidating task of buying or selling a home. Earl Johnson is the Broker-Owner of Real Estate Advantage and along side his wife, Genevieve "Ginger" Johnson, has been helping sellers market their homes and buyers find their dream homes for over 27 yrs. Selling Real Estate is their passion. Genevieve "Ginger" Johnson, is a highly awarded and recognized, full time Broker, specializing in Vacation Homes, Chautauqua Lake, Residential, Multi Units, Commercial, Land. She has been a broker since 1993 and was Realtor of the Year in 1996. She has been a Platinum Presidential Award Winner for over 20 years. They both places high value on providing excellent service, and have a long list of satisfied customers Most of their business comes from referrals and repeat customers which speaks for them.